1. Pawnbroker : گروی رکھنے والا - گروی رکھ کر سود دینے والا : (noun) a person who lends money at interest in exchange for personal property that is deposited as security. 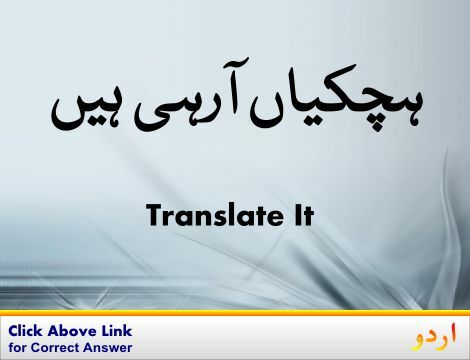 Insaan, Shakhs : Person : a human being. "The person who I told you about"
Tabadla : Exchange : the act of putting one thing or person in the place of another:. "He sent Smith in for Jones but the substitution came too late to help"
Shugal, Tafreeh : Interest : a diversion that occupies one`s time and thoughts (usually pleasantly). "His main pastime is friendship with girls"
Hifazati Iqdam : Security : measures taken as a precaution against theft or espionage or sabotage etc.. "Military security has been stepped up since the recent uprising"
Mubadala : Exchange : reciprocal transfer of equivalent sums of money (especially the currencies of different countries). "He earns his living from the interchange of currency"
Aadal Badal Karna, Mubadal : Exchange : the act of giving something in return for something received. "Deductible losses on sales or exchanges of property are allowable"
How this page explains Garwi Rakh Kar Sood Dene Wala ? 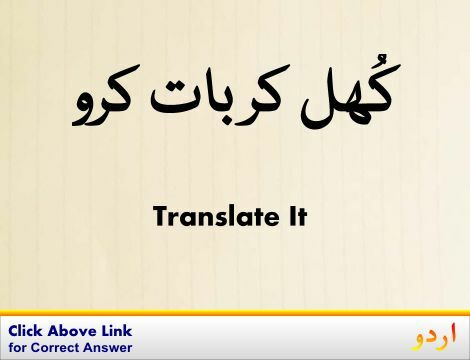 We help you understand the word Garwi Rakh Kar Sood Dene Wala in English. 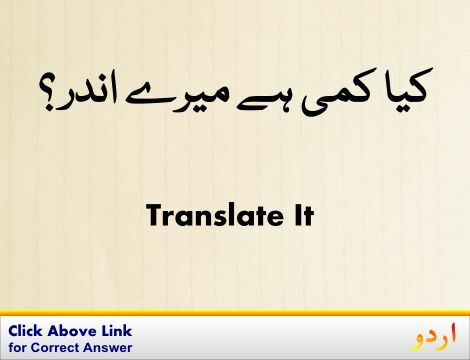 We not only provide English meaning of گروی رکھ کر سود دینے والا but also give extensive definition in English language. 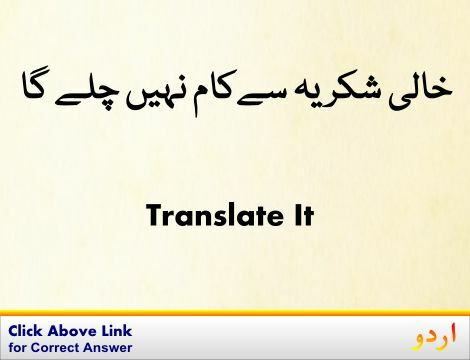 You can also find multiple synonyms or similar words along with Garwi Rakh Kar Sood Dene Wala. 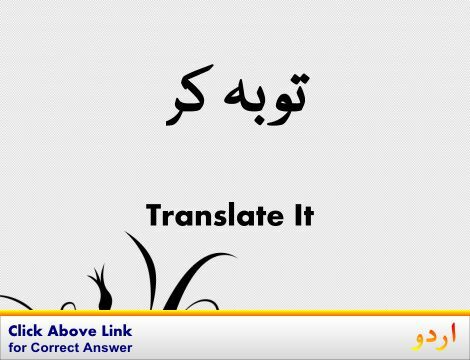 You may also want to see Android app to get گروی رکھ کر سود دینے والا, please install Wordinn Urdu Android app now.